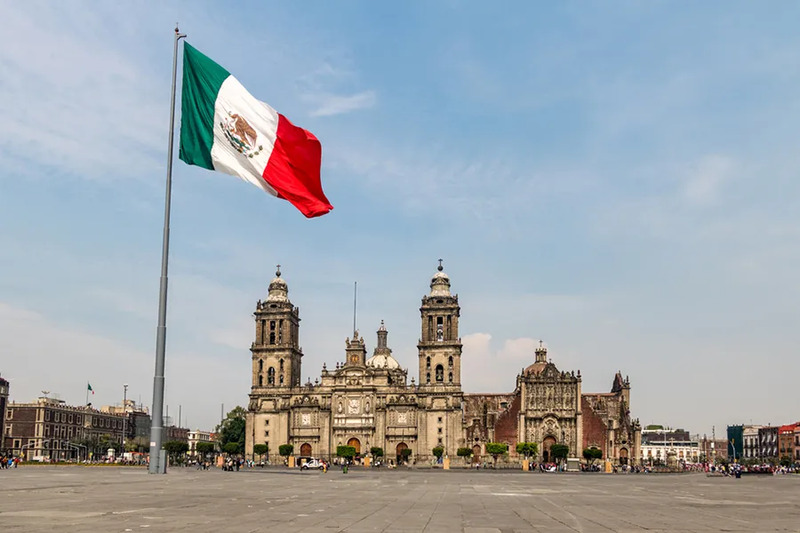 Monterrey, Mexico, Feb 11, 2019 / 05:04 pm (ACI Prensa).- Over the past nine years, 152 priests in Mexico have been removed from ministry for sexual abuse of youth or vulnerable adults, the president of the Mexican Bishops’ Conference said Sunday. “I hope that very soon we'll have the count to also let society know – it's our duty to say how things are in Mexico,” he said. Asunción, Paraguay, Aug 17, 2017 / 12:03 am (CNA/EWTN News).- In the wake of Pope Francis’ 2015 trip to Paraguay, a local charity was founded in order to help feed dozens of children whose parents struggle to make ends meet. The “Pope Francis Children’s Dining Hall” belonging to the Virgin of the Rosary Parish in the Diocese of Villarrica del Espíritu Santo in Paraguay, marked their first anniversary feeding almost 100 children of people who work part-time; and they hope to have many more anniversaries, giving love and care to the littlest ones. 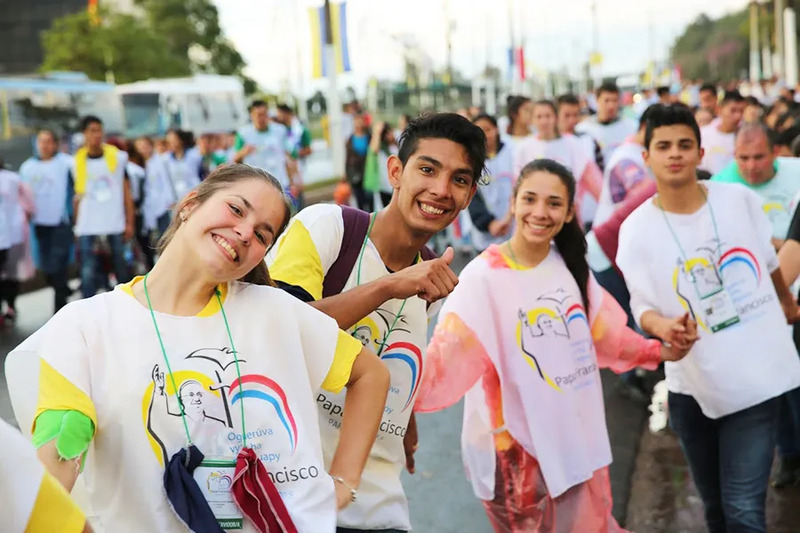 Both the creation of the dining hall on Aug. 8, 2016, and its name are the fruit of Pope Francis’ visit to Paraguay in July 2015, a tour in which he also visited Ecuador and Peru. “Two years ago we had Pope Francis’ visit which was very moving for many people. Because of his closeness to the people, we wanted to put his name on the dining hall,” parish priest Fr. Claudio Figueredo told CNA. The dining hall is located in the rural town of Natalicio Talavera with a population of about 7,000 and lies 112 miles from Asuncion. Some people work in “changas” – sporadic jobs – and mostly in the country’s main crop, sugar cane. “We started at zero. We had the house, but not pots, plates or utensils. Everything was borrowed. We started out with a stove and the first day five children came,” the priest said. Fr. Figueredo said that they began with the weekly lunches and two days with snacks. Today they are able to provide lunch and snacks every day and they also take care of the children while their parents work. The children and adolescents cared for range from 1 to 15 years of age and their conditions include malnutrition, respiratory illnesses, loneliness, and teen pregnancy; and so the social work provides medical care, catechesis, recreational activities and food assistance for families. “The dining hall is a place where (the children) meet each other and feel good. 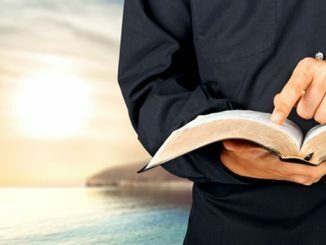 We do everything possible to take care of their needs,” the priest said. Fr. Figueredo, who belongs to the Saint Michael the Archangel Congregation of Polish missionaries, came to Peru in 1976. He explained that the dining hall is sustained by donations from the faithful, other organizations and the Secretariat for Social Action of the government of Paraguay. The house where the Pope Francis Children’s Dining Hall is provided has been equipped little by little with what it needs to function. On other occasions contributions even come for recreation such as a portable pool used in summer or a projector for use throughout the year. Fr. Figueredo explained that other income that helps pay for expenses is the sale of baked goods that they make in the same facility every afternoon. “We struggle every day. Our parish is very poor. Every day it’s hard to have what’s needed, but by the grace of God and Providence, we never lack,” he told CNA. The Virgin of the Rosary Parish also supports the Virgin of the Rosary Home, where 12 elderly reside, as well as the Saint Anthony of Padua Soup Kitchen in Doctor Botrell town. Managua, Nicaragua, May 16, 2018 / 04:01 pm (ACI Prensa).- Talks to overcome several weeks of anti-government protests and riots in Nicaragua which have been met harshly by security forces began Wednesday under the mediation of the Catholic Church. 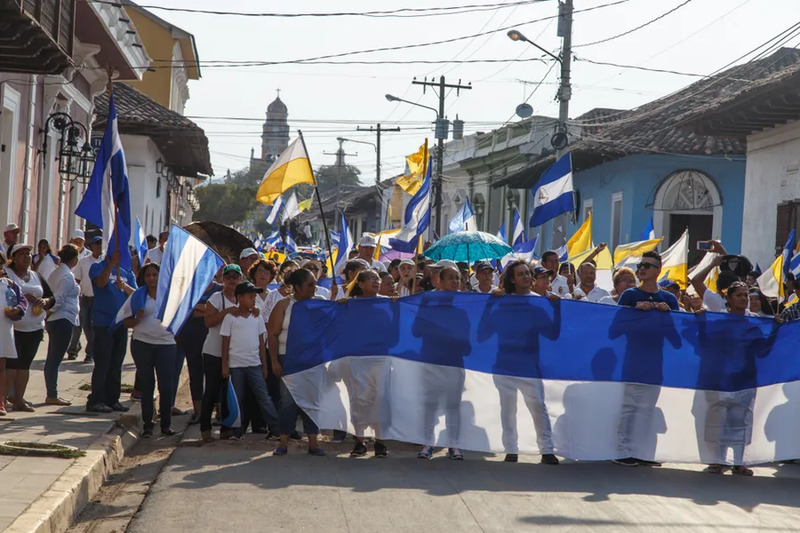 The bishops’ conference has asked that the Inter-American Commission on Human Rights be allowed to enter Nicaragua and investigate the violence. The reforms which triggered the protests were modest – the plan would have required retirees to pay 5 percent of their pension into a medical expenses fund, the social security withdrawal from employees’ salaries would have increased from 6.25 to 7 percent, and employers would have had to increase contributions as well – but protests quickly turned to Ortega’s authoritarian bent. Guatemala City, Guatemala, Mar 10, 2017 / 03:29 pm (CNA/EWTN News).- There is mourning in Guatemala after at least 35 girls perished in a fire at a state-run home for youth, which had attracted widespread charges of abusive conditions and mistreatment. The shelter “practically became a children’s prison, when the original idea was to be a home to help children at risk.” He called on authorities to fulfill their obligations to protect children and to build the proper infrastructure.